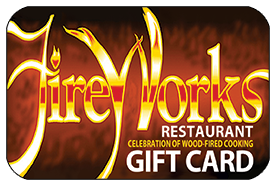 Lazlo’s Gift Card – Empyrean Brewing Co. The perfect gift for any occasion. 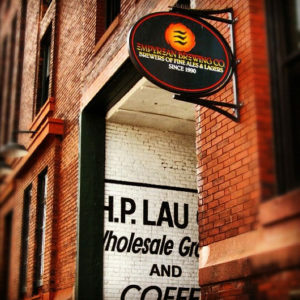 A locally owned independent restaurant, Lazlo’s Brewery & Grill serves a diverse offering of American comfort dishes made-from-scratch and full of flavor in a casual environment with superior service. 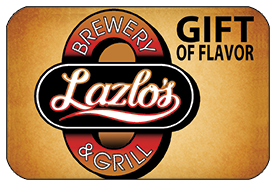 Redeemable only at Lazlo’s Brewery & Grill, this gift card will never expire or lose value due to inactivity.